MorNap Acclaim full-fold napkins provide a low cost large dispenser napkin solution for all quick-service restaurant applications. 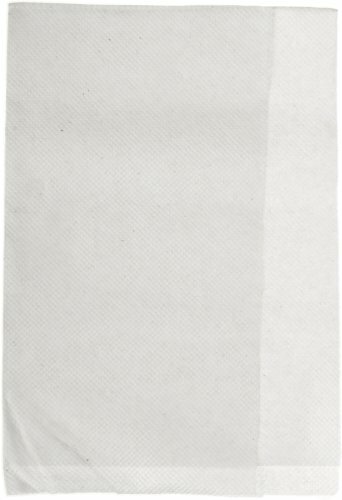 Our full-fold napkins are designed to fit into our durable, high-capacity MorNap dispensers for greater customer satisfaction. Folded measures 5" length by 6.5" width.